How do I export catalog analytics? As a Catalog admin, you can export and download analytics into a comma separated values (CSV) file. Data is downloaded for the tab of the analytics graph you are viewing. Complete catalog analytics data is available in each download file. 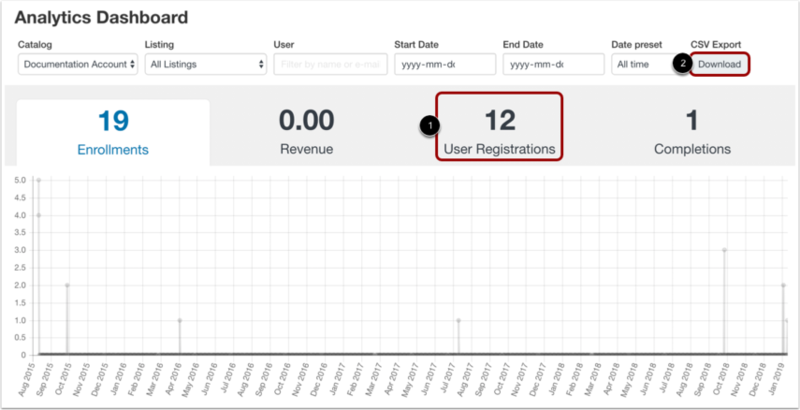 Filter the analytics options as necessary to display your desired data. Click the tab of the analytics graph you want to download . Click the Download button . Previous Topic:How do I view catalog analytics? Next Topic:How do I use Catalog as a subcatalog admin? 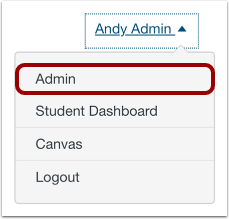 Table of Contents > Admins - Catalog > How do I export catalog analytics?